You can see icons for your favorite channels as well as the commands you need for the devices you’re using. Whether you have an aging VCR or a brand new Blu-ray™ player, you can be confident your Harmony remote will control the devices you have today and the ones you add tomorrow. 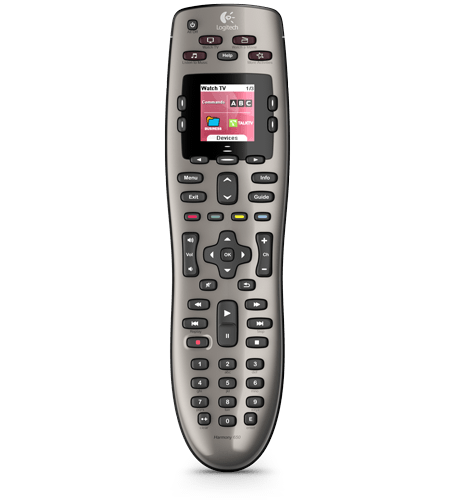 Click the button below to add the Logitech Harmony 650 Universal Remote to your wish list.